A while back, I made some Elote since we had gotten some corn on the cob. We really enjoyed it, but we didn't have fresh ears of corn anymore, so I thought I could make something with corn kernels. 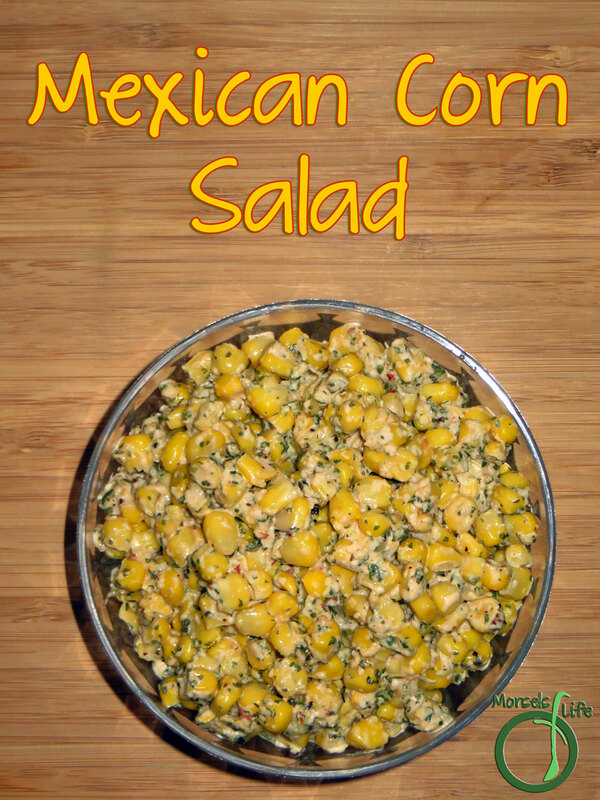 These flavors work perfectly as a Mexican corn salad, and my favorite part? It's super easy to make! I'm always a fan of easy and yummy. Aren't you? You simply put all the materials together and mix. If you wanted even more yumminess, you could grill the corn first for that delectable grilled flavor. 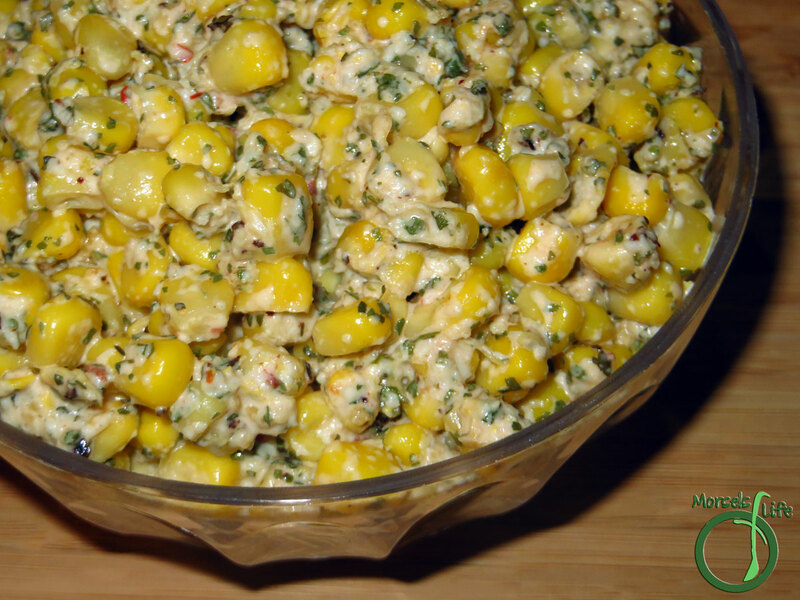 Either way, you've got a quick and easy Mexican corn salad! What's your favorite dish to eat in salad form? 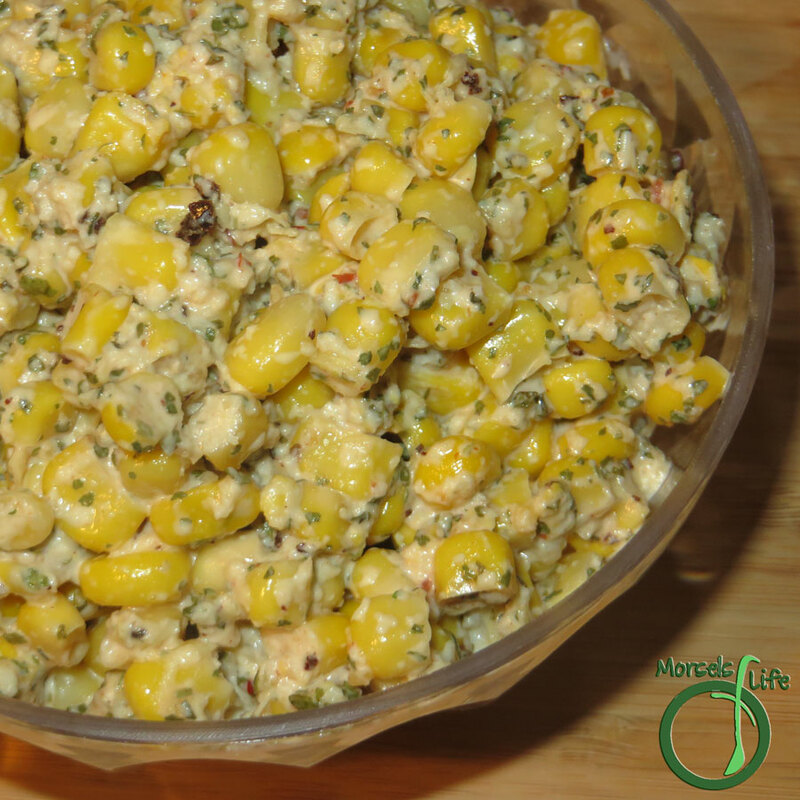 A Mexican corn salad full of the yumminess of Elote - cotija cheese and chipotle mayo combined with sweet corn. Yum! This looks so good. I really should make some for our Labor Day festivities! 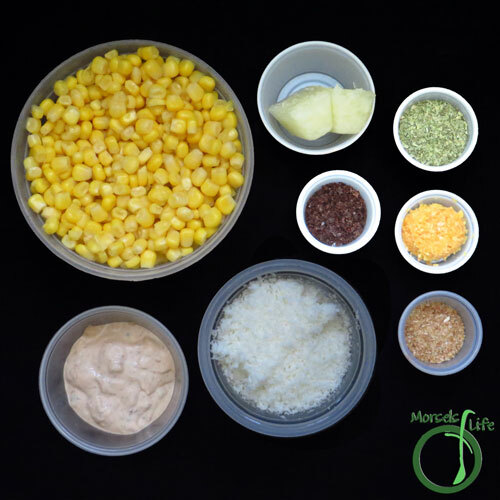 I've never tried Cotija cheese however I do love corn. 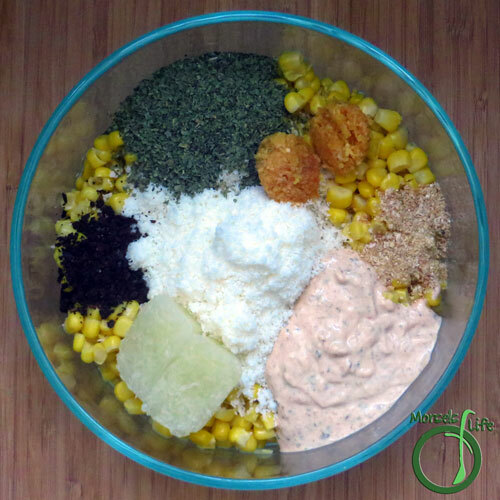 Thanks for sharing this recipe with us at #anythinggoes link up and have a great week!